Aloe vera is used to treat a variety of skin conditions, such as sun burns, dry skin, and cold sores. Since aloe vera has antiviral properties, it can also be used to treat warts. In order to use aloe vera to treat your warts, break open an aloe vera leaf and soak up the gel into a cotton pad. 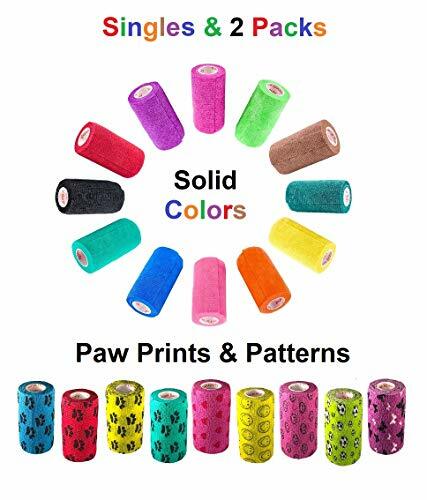 Then, secure the cotton pad over your wart using a bandage or tape and change the cotton pad when it dries out (usually three or four times a day). 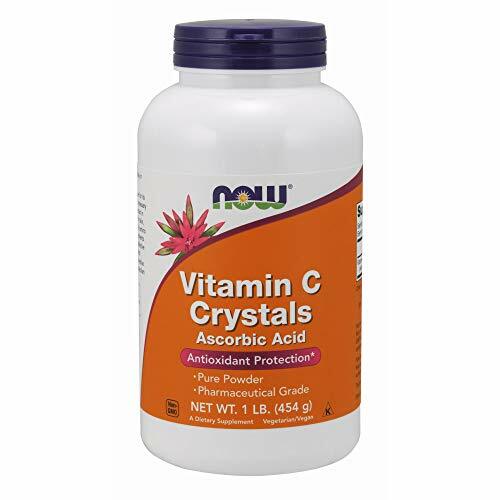 Vitamin C is acidic, so it can help get rid of warts by irritating them. Crush several vitamin C tablets and mix them with water; you want the solution to resemble a paste. For an extra strength cure, add some lemon and lime juice to the mix. Apply the paste to your wart and tape a bandage over it. Vitamin C also helps boost your immune system and kill the HPV virus, so make sure you get plenty of Vitamin C in your diet. Foods that are high in vitamin C include citrus fruits such as oranges or grapefruit, peppers, and tomatoes. Heat can kill the HPV virus, so use a heating pad on your warts for about thirty minutes 4 times a day. You can also soak your wart in warm water; just make sure you use water under 140 degrees Fahrenheit in order to avoid burns. Apple cider vinegar is loaded with potassium, making it a great topical treatment. It is especially useful at eliminating warts on your feet; simply soak them in apple cider vinegar. L-lysine strengthens the immune system, making it harder for the HPV virus to cause warts. 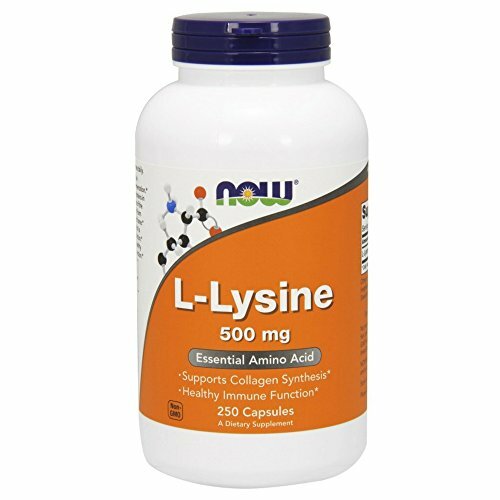 In order to add L-lysine to your diet, eat foods such as tuna, beef, and chicken. If you can’t incorporate these into your diet, take L-lysine supplements.